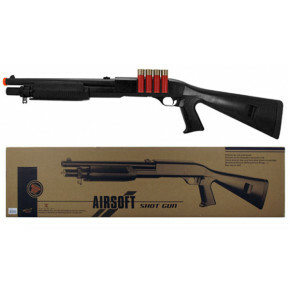 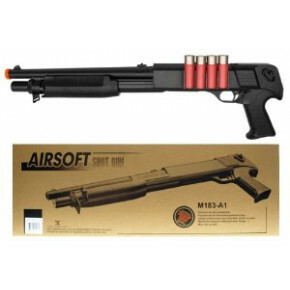 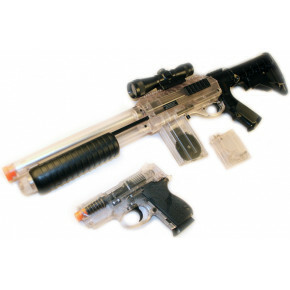 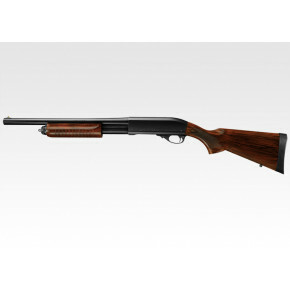 Airsoft shotguns. 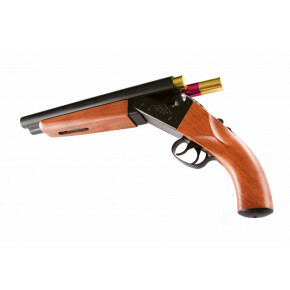 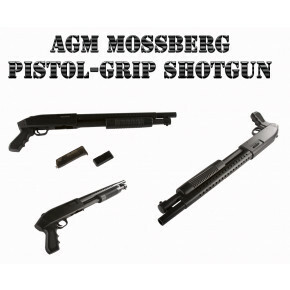 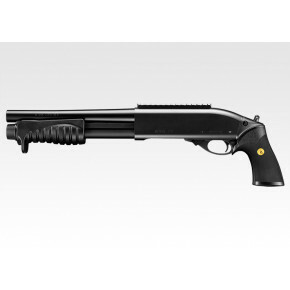 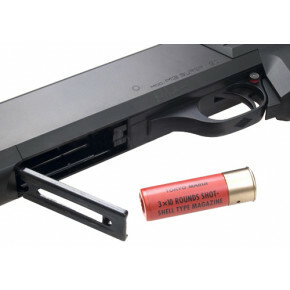 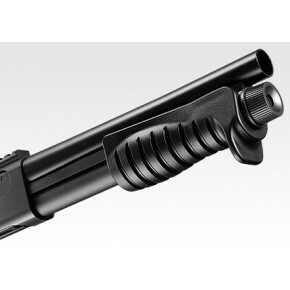 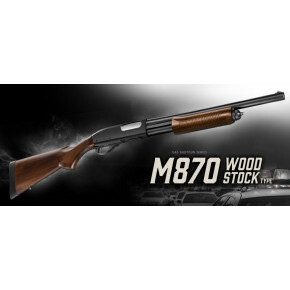 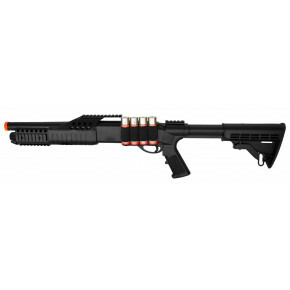 Perfect for those close range kills or games for pistols and shotguns only. 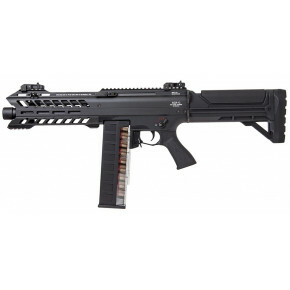 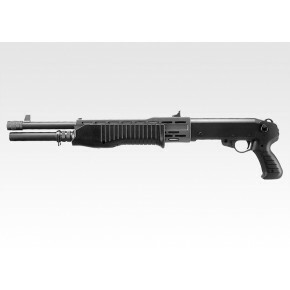 Available in two-tone / 2-tone and as a replica imitation firearm (RIF). 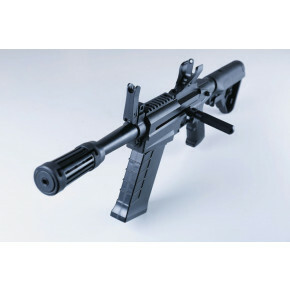 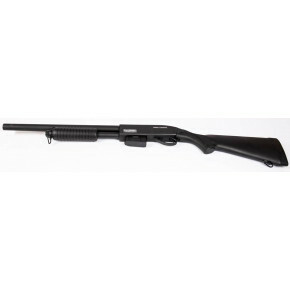 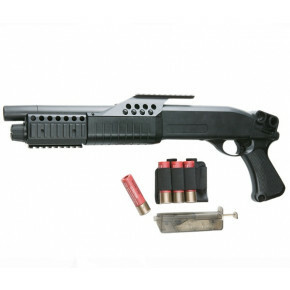 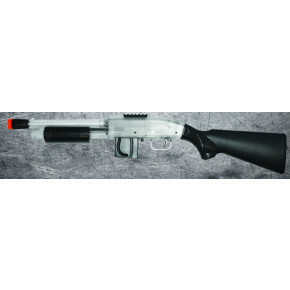 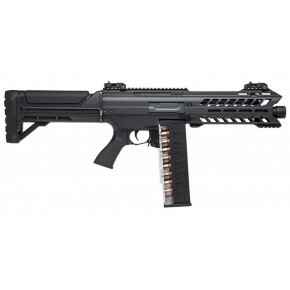 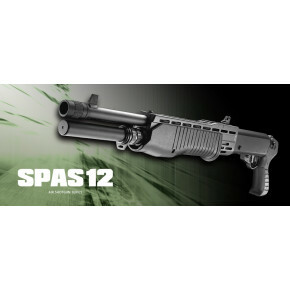 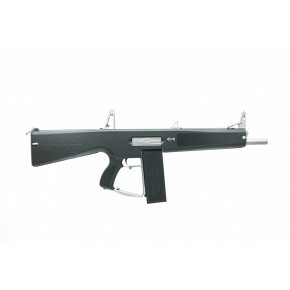 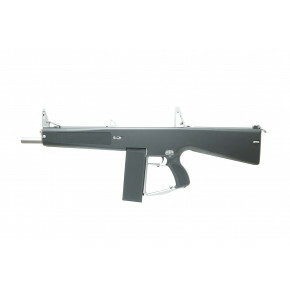 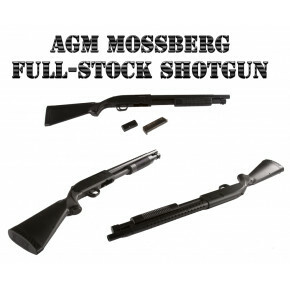 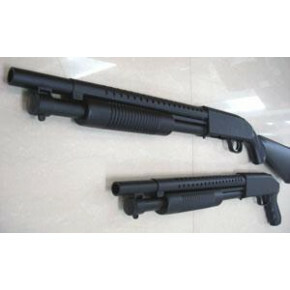 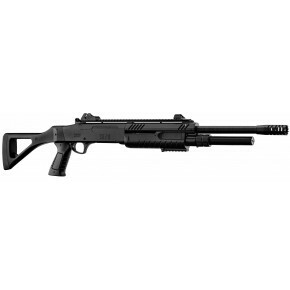 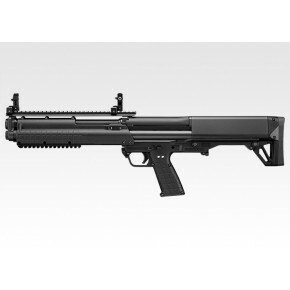 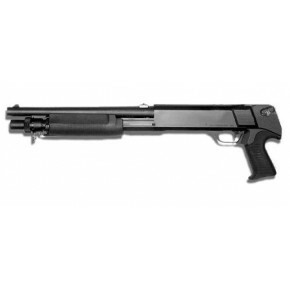 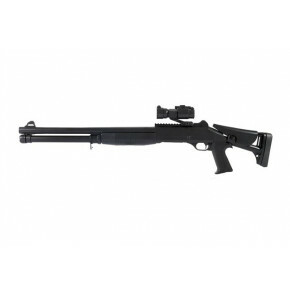 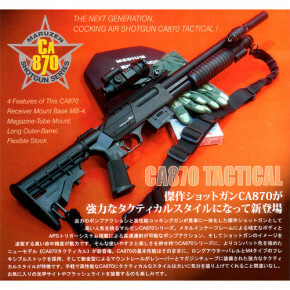 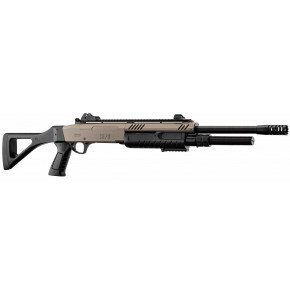 PPS XM26 M4/M16 Mountable and Stand Alone Gas Airsoft Shotgun!